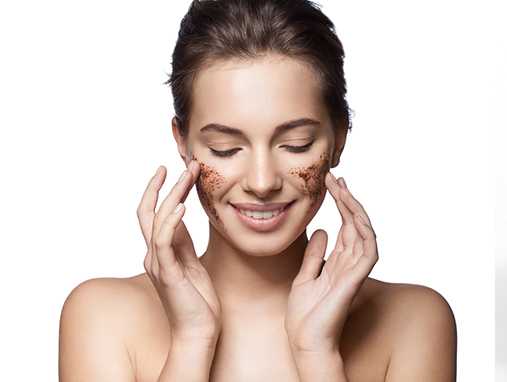 Exfoliating is one of the best ways to radiant skin. We have rounded up the best in the business according to your skin type. Get, set, go.